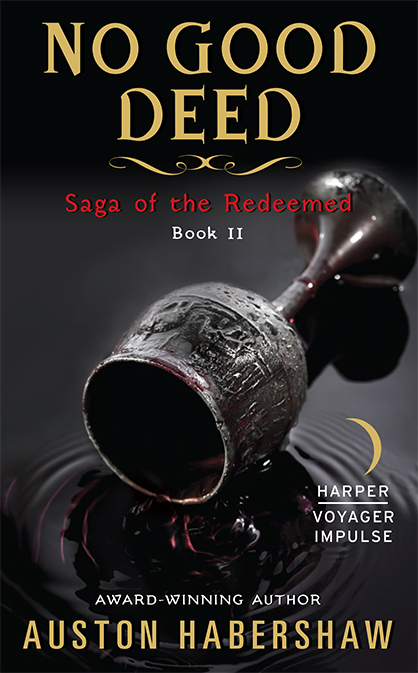 When The Oldest Trick, Part 1 is released early next year, I will officially be a published fantasy author. Ideally, a few months after that I will be a successful one (hint hint, folks). 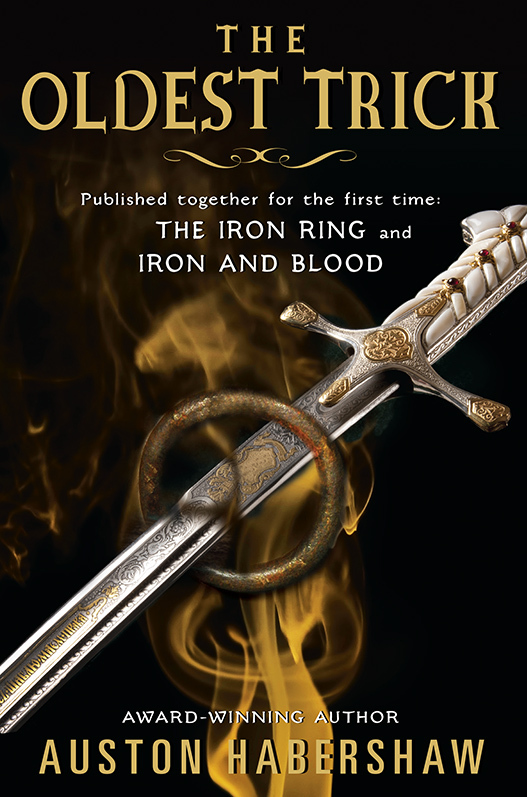 As I have wrestled this summer with writing the third book in the as-yet unnamed Tyvian Reldamar series, I have been considering what it means, exactly, to be an ‘epic fantasy author’ (epic fantasy being my subgenre, apparently, though that word ‘epic’ gives me fits). Now, this question has as many answers as there are authors. For me, a key part of fantasy has always been maps. I love maps, and especially fantasy world maps. I feel like a good map tells its own story and makes the world real. A good map makes you want to live there. I have extensive maps for Alandar (my fantasy world) and an atlas that I guard like the Holy Grail (as they contain the only copies of the maps I’ve drawn). I bought Campaign Cartographer to help me make more maps, but ones which I can copy and distribute (it’s awesome, by the way, but I’m not good enough with it to make the maps as awesome as they are in my head – still easier to hand-draw them.). So it is that, recently, when I was invited to play in my friend’s Forgotten Realms D&D campaign, that pulled up a copy of the map of Faerun – the world of Forgotten Realms. It’s….it’s just awesome. Incredibly awesome. I was instantly transported back to high school, pouring over the atlases of places like Ansalon and Faerun and Oreth. Feeling the inspiration to make my own maps and, by extension, create my own worlds. In large part, I attribute the existence of Alandar to those big TSR boxed sets from the 1990s with their piles of awesome maps. They were a lot of the initial inspiration for it all. What’s So Great About These Maps, Weirdo? If you love history (like I do) and study it, it becomes clear that geography has a powerful effect on culture, civilization, and history. Europe was created by the Alps more than by the Roman Empire; the Roman Empire was created by the Italian Peninsula. America owes its America-ness to the Appalachians and the Great Plains, to Cape Cod, and to the Potomac and Hudson River. Study it, and the connections are all there, plain as day. If you look at your average fantasy world map, it often has just enough detail to let you know where you are, but nothing more. Comparing that map to a map of the real world is like comparing a child’s finger-painting to a Renaissance masterpiece. Accordingly (and obviously), the complexity of the real world dwarfs that of your average fantasy setting. This is probably always going to be true (few fantasy authors are as monumentally good world builders as George R.R. Martin, for instance), but a really good map can help make the gap that much narrower. I feel that TSR’s maps always did a good job of this. Let me discuss them in turn. 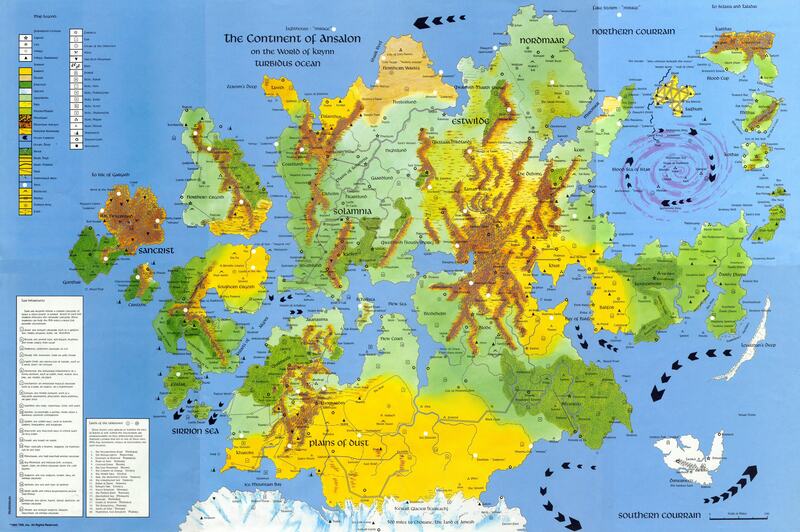 The primary setting for the D&D Dragonlance world, Ansalon is a continent that suffered a great Cataclysm in the recent past (a comet hit the planet, swallowing one corner of the continent and seriously upsetting the rest of it). The destruction wrought on the landscape is clear simply by looking at the map. Everywhere is isolated from everywhere else by oceans, mountains, and wastelands. Ansalon, therefore, is a land of peoples isolated from one another. The riding of dragons (a major setting element) is sensible in this setting – you need a way to get around these obstacles if you intend to conquer anywhere. It makes sense. This map also demonstrates how the creators of the world (Weiss and Hickman) build this place in order to have fun with it. There’s a lot going on here – a lot of cities, but also a lot of trackless wilderness. There are plenty of places for dragons to hide. There’s a giant evil whirlpool/storm in one corner. The waterways are choked and complex, making for much sailing adventure (if desired). It looks like the kind of place adventures can be had, and that was something I latched on to long ago as important in a map. The more fun the place looked, the more fun you could get to happen. Look at all them kingdoms! The principal setting for Greyhawk campaigns, Oerth is a massive continent with a intricate series of petty nation states, kingdoms, duchies, and principalities all jockeying for position in a heavily populous world. Unlike Ansalon, where the struggle is clearly Man Vs Nature, here the struggle is Man Vs Man. The wild places exist on the fringes – over mountains, across distant oceans, far away and out of mind. The day to day business of the citizens of Oerth is protecting their land from violent neighbors. The setting contributes to that, too – part of the world’s history is a world-wide war that shattered much of the political status-quo. Oerth is a land of intrigue and warfare and less one of exploration and discovery. Its geography is well suited to this. I confess that Oerth had a definitive influence over my design of Alandar. Not only did I run a long-running Greyhawk campaign in high school, but I loved the precarious balance of powers presented by the world and noted how the geography of the place contributed to that. If you have been reading my Alandar background pieces (and God bless you, by the way), you can see that elaborate political alliances are part and parcel for the setting. One of the things that does this in Oerth is the Azure Sea and the Nyr Dyv (the inland ocean/big lake about map center and the mostly-inland sea in the south). By having these big waterways ensconced by competing powers, it makes the ocean not a venue for distant exploration so much as a setting for trade, travel, piracy, and naval warfare. Think of the Mediterranean and the Caribbean – same idea. Faerun is the grandpappy of them all. The primary setting for Forgotten Realms campaigns, it is, first and foremost, huge. Of all of the maps thus far discussed, this is the one I feel best simulates something akin to the real world. It is almost a mixture of Ansalon and Oreth – there are isolated pockets of civilization cut off by wide swathes of wilderness, but also big blocks of civilized countries that must be jockeying for resources in their little corner of the world. There are mountains and rivers, inland seas (which are themselves a result of cataclysmic events), distant wastelands, forests and jungles and so on and so forth. 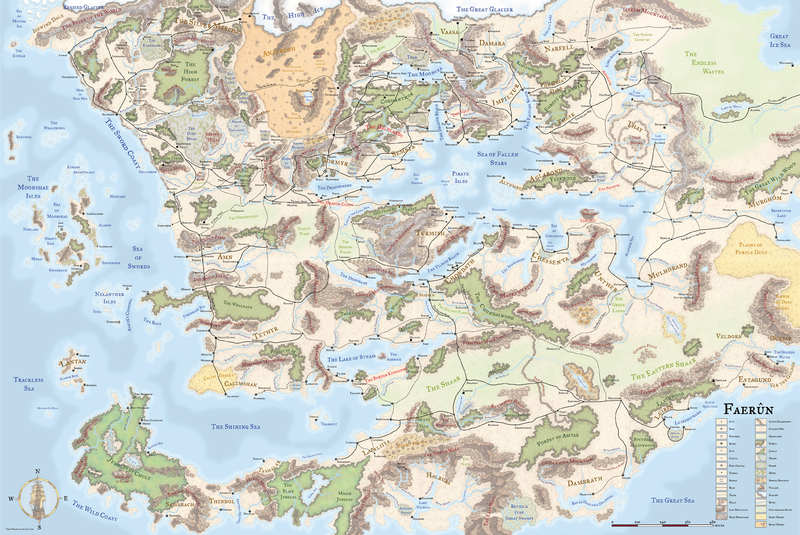 Unlike Ansalon or even Oerth, one look at the map of Faerun makes it clear that there is more than one story to tell in this world. What is happening in the North along the Sword Coast is not the same as what is happening in the Dalelands around the Sea of Fallen Stars, and both are distinct from the troubles of Calimshan and Chult. This is a world in regions, like our own, which clearly must have their own distinct politics, habits, cultures, and peoples. If the West in Alandar is inspired by Oerth, the whole of Alandar is very much inspired by Faerun. My world (separated into West, North, South, and the Isles) is very much separated that way, even if inter-regional conflict does occur. Cultures, languages, and religions all differ, just as they do in Faerun. I only hope my own world is as much fun to explore and adventure in as this one, which has enjoyed 30 years of passionate fans of the books, RPGs, and video games. Posted on August 8, 2014, in Alandar, Critiques, Theories, and Random Thoughts, Gaming and tagged Ansalon, Dragonlance, Dungeons and Dragons, Faerun, fantasy, Forgotten Realms, Greyhawk, Maps, Oerth, The Oldest Trick, world building. Bookmark the permalink. Leave a comment.